I really enjoy quilting. I don’t do it much, but when I do I find it very calming. I may not be the best sewer, but all quilting requires the focus of sewing a straight line. I can handle that! I love sharing new fabrics with friends. This post contains affiliate links to help you find my most recent favorite find. This fabric is sitting on my table just waiting for a little inspiration. I picked up these charm packs at our little quilt shop in Liberty, Quilting is My Therapy (so appropriately named). I couldn’t pass up these adorable designs. It was the only one like it, so I snatched it up! 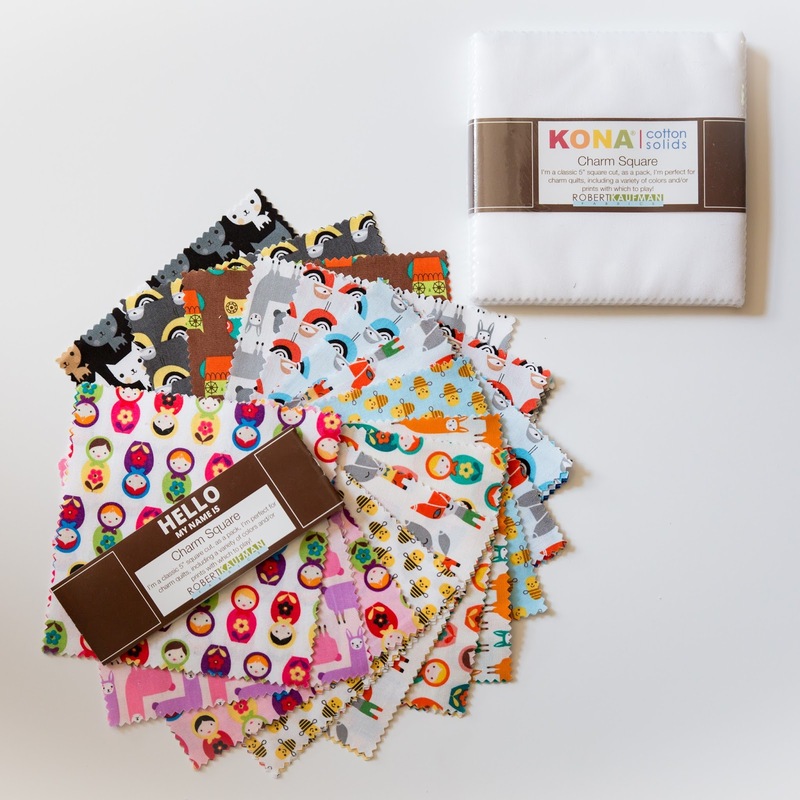 They have many more current charm packs, fat quarter sets and fabric bolts from top designers, so I encourage you to drop in if you are local to Kansas City. They also offer classes for quilters of every level! If you are not local, or you are swooning over this pack as much as me, you can pick up a fat quarter bundle with these designs here. I am thinking this fabric needs a simple pattern to really be able to appreciate the absolute adorableness of the prints. 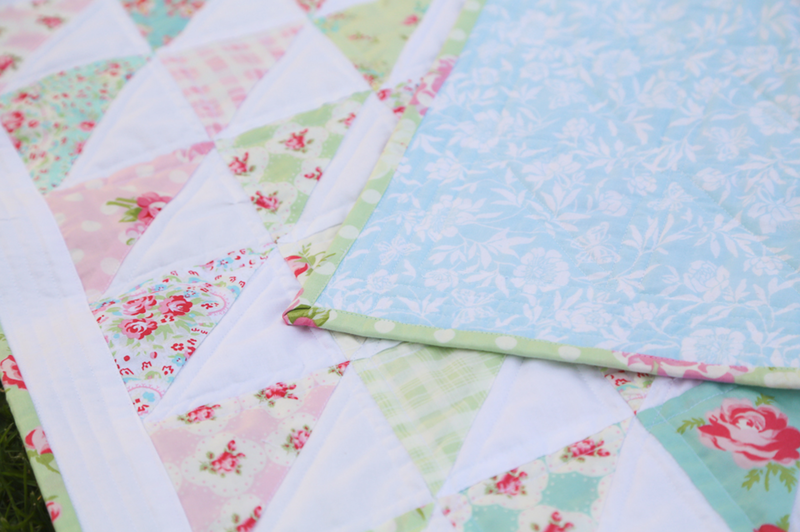 I am eyeing this Rosey Half Square Triangle Quilt pattern by Loganberry Handmade. Maybe one of these days, I will actually finish a quilt. Yes, you read that right. I have a few quilt tops (including this lovely) just waiting for completion as I have a very modest Brother sewing machine. 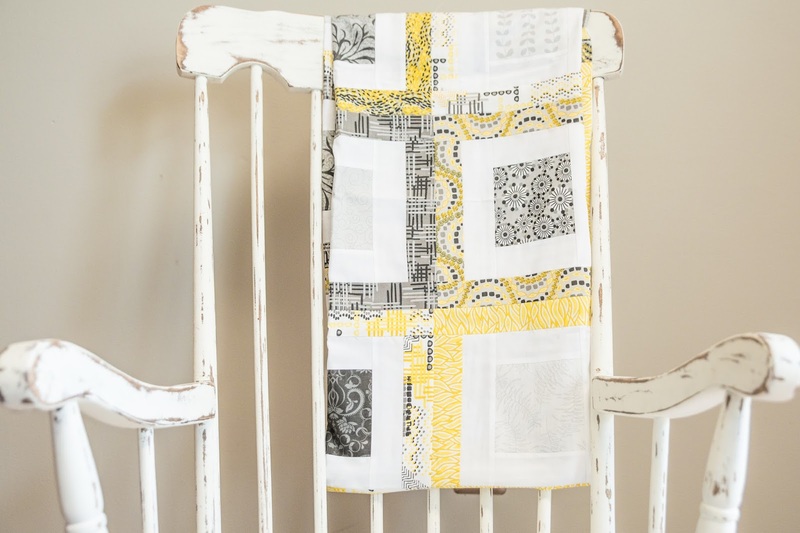 I have stuck to rag quilts for just this reason. What is your next quilting project? Share in the comments!